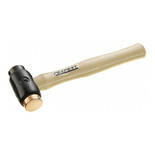 Fibreglass shaft with shock-absorbing rubber hand grip. 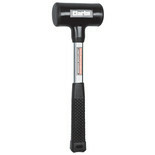 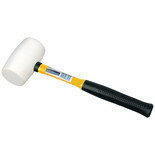 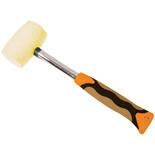 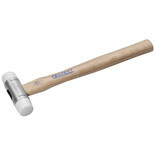 The non-marking head is ideal for use when using on sensitive or easily marked surfaces. 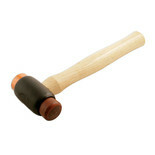 Rubber mallets are ideal when you require some firm persuasion assembling or dismantling whatever you're working on, but without marking it. 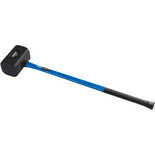 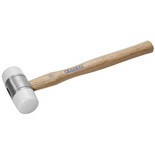 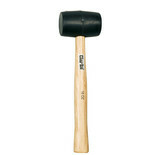 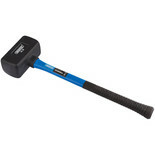 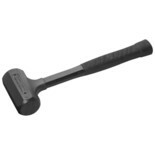 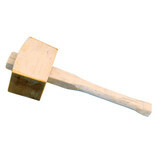 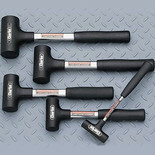 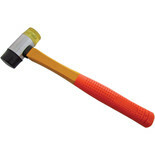 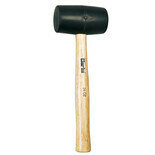 Rubber mallets are ideal when you require some firm persuasion assembling or dismantleing whatever you're working on, but without marking it.